Learn more about the world’s largest organization dedicated to volunteer service that mobilizes millions of people to take action that is changing the world. 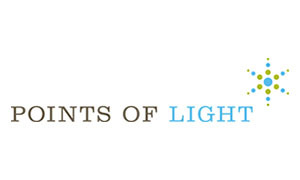 The organization’s origins stem from President Bush’s 1989 inaugural address that invoked the vision of a "thousand points of light," and invited the nation to take action through service to their fellow citizens. 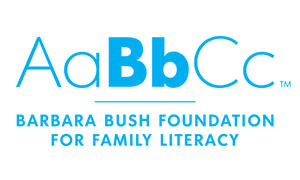 Twenty-five years ago, Barbara Bush launched the Barbara Bush Foundation for Family Literacy, that advocates for the most basic of educational skills for both child and parent: the ability to read and write. She recognized that providing access to literacy programs was essential to helping parents and children have an equal chance to succeed in life. Her work has helped to improve the lives of many families across the nation and continues to inspire the next generation of learners. 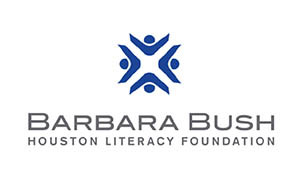 The Barbara Bush Houston Literacy Foundation was established in 2013 by the Bush family as a charitable organization focused on improving the quality of life for Houston residents through the power of literacy. 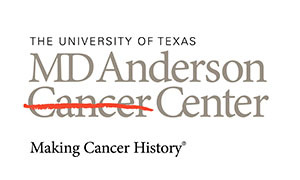 The foundation has taken on the important role of expanding the awareness of the value of literacy and building the capacity throughout the Houston community by mobilizing community resources – funding, volunteers and services – to dramatically increase the literacy rates among people of all ages. 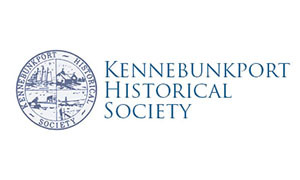 The First Families Museum celebrates Kennebunkport’s rich legacy from sea captains to Presidents, with special tours and exhibitions. President and Mrs. Bush have generously supported the museum with personal family artifacts. 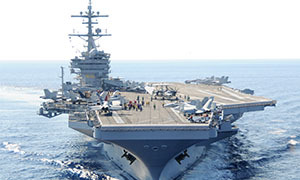 The George H.W. Bush Presidential Library Foundation is dedicated to preserving the historic legacy of President George Bush, by supporting education and scholarship programs through the George H.W. Bush Presidential Library and The Bush School of Government and Public Service. We will perpetuate the 41st President’s legacy by fulfilling his mission to prepare tomorrow's leaders for lives devoted to public service.